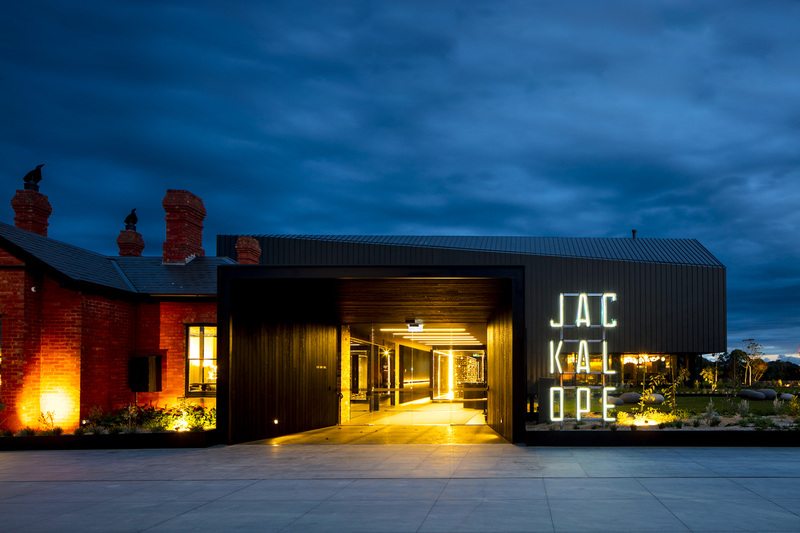 Designed by Carr Design Group in collaboration with specialist lighting by Wood & Grieve Engineers, Jackalope Hotel has been conceived through a collaboration between some of Australia’s most renowned creatives. 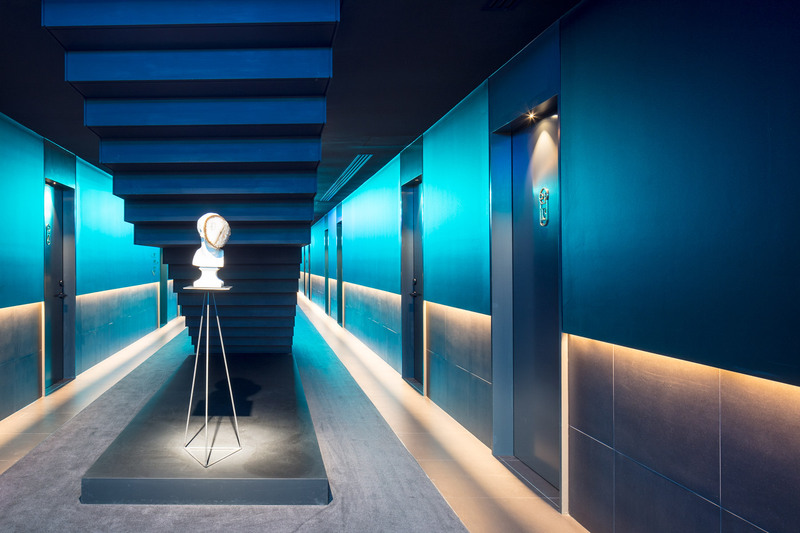 Equal parts bold, daring and opulent, this uniquely designed hotel is reimagining the definition of luxury. 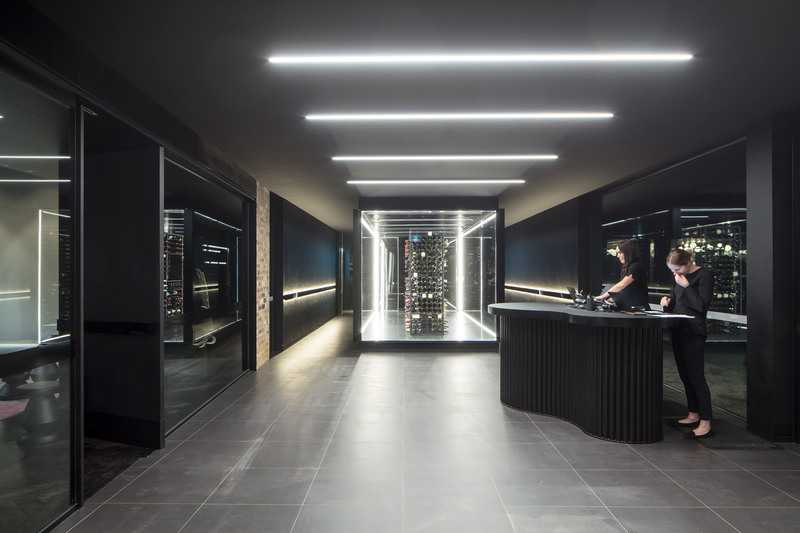 The Unios™ luminaires supplied by Lights & Tracks are utilised throughout, accentuating and defining finesse and sophistication. 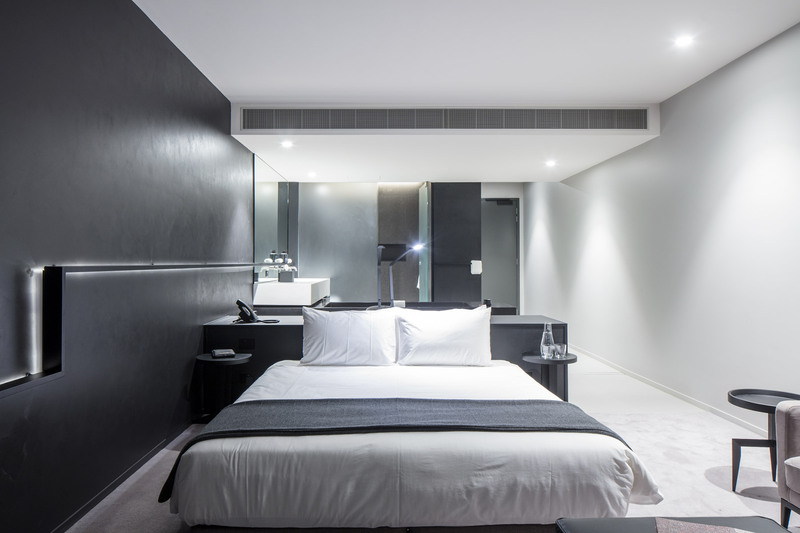 Situated in the world-class wine region of Mornington Peninsula, Jackalope Hotel is designed with 46 lavishly fitted out rooms. 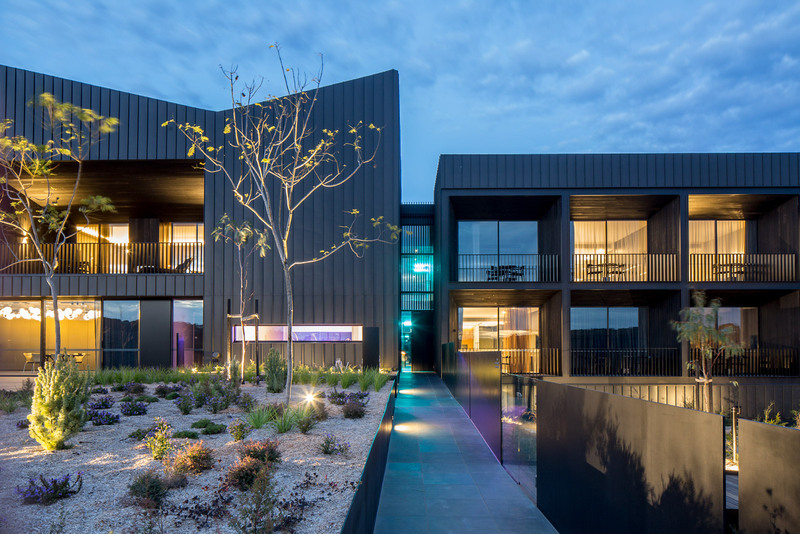 The interiors are full of custom-made details, floor to ceiling windows and private terraces. 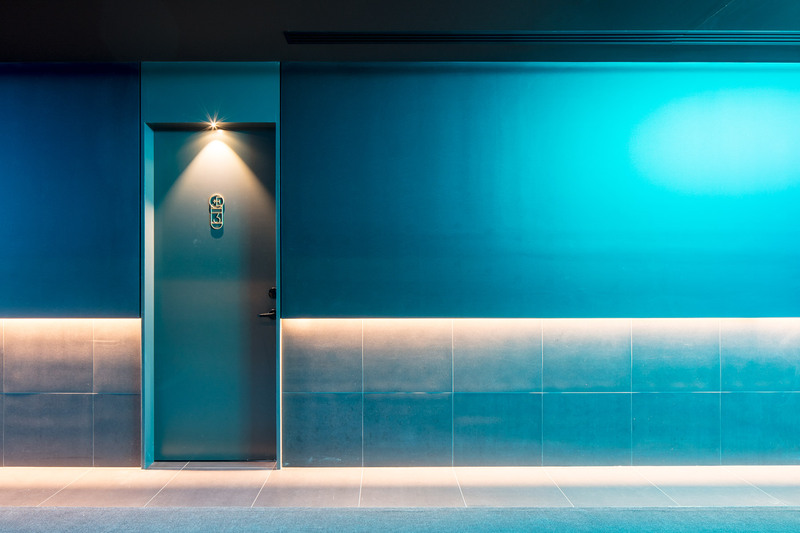 All of these bespoke details open the rooms to the stunning country entwine. 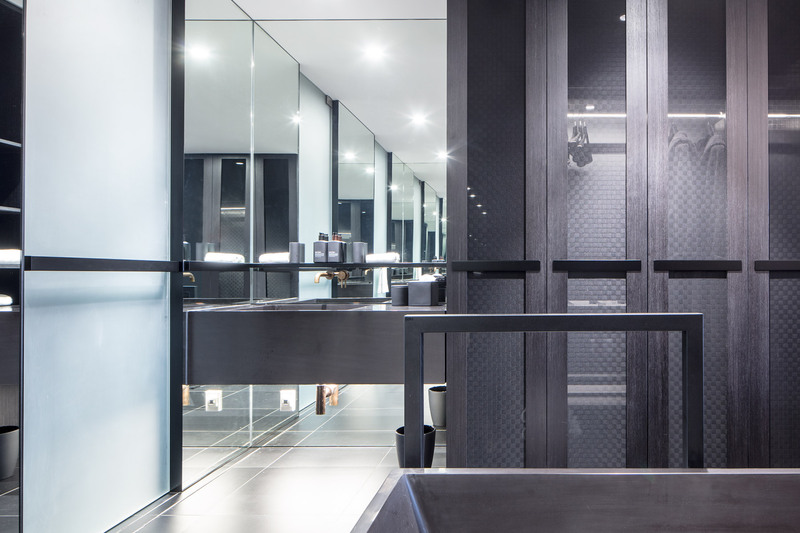 Each detail, highlight and feature is brought to life with a range of Eclipse Strip lighting configurations. 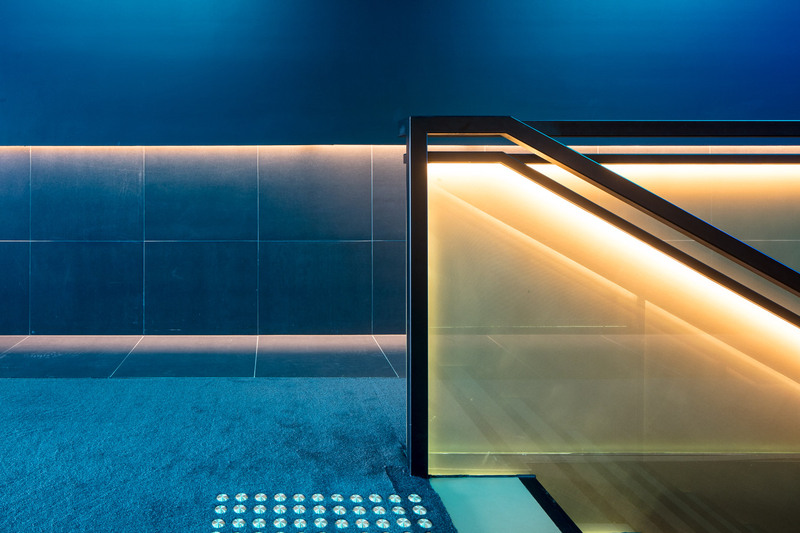 The stunning geometry of the architecture is accentuated with this carefully placed strip lighting throughout. 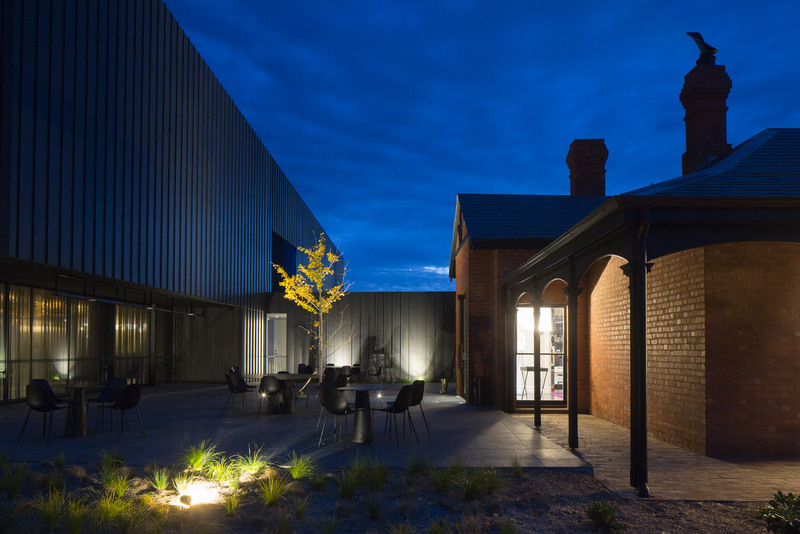 The narrative is completed with carefully coordinated luminaires to illuminate custom commissioned artworks.